Debra Atkisson, M.D., is a board certified psychiatrist with additional board certification in child and adolescent psychiatry. She received her Doctorate of Medicine at Texas Tech University School of Medicine and completed residency and fellowship training at the Karl Menninger School of Psychiatry in Topeka, Kansas. She has practiced 22 years in the Fort Worth area, serving the community as a hospital medical director, consulting to agencies, and treating patients in her private practice. 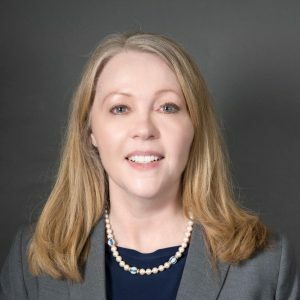 She enjoys helping the profession of psychiatry advance at the state and national level in her role as Texas representative to the American Psychiatric Association.